Hello! Welcome to I Just Want to Pee Alone! 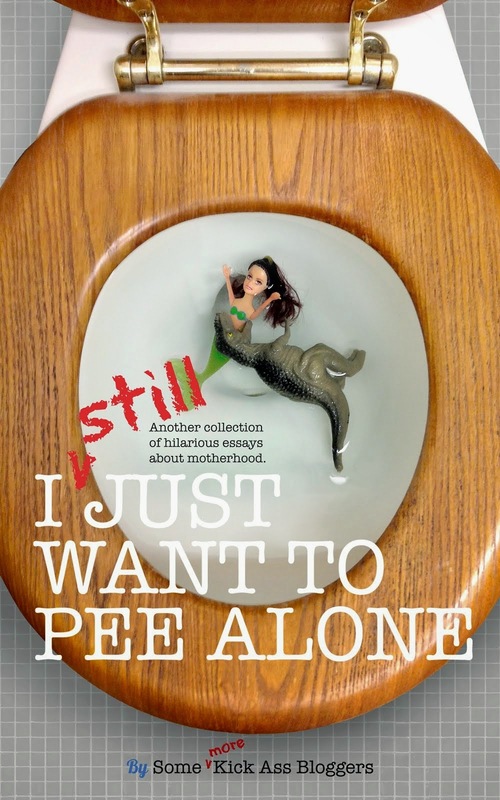 This is a blog that is based on the best selling anthology I Just Want to Pee Alone. The goal of this site is to encourage and entertain any parent that yearns for a little time to themselves. Parenting is a tough job and it's so much easier when you have a village to support you. Let us be your village. Great idea and thanks for creating! I, too, sent in ablog post for consideration! I will be submitting something very soon. This is AWESOME. Thanks for the opportunity! So excited...gonna be submitting soon!! This is wonderful! I'll be happy--no, THRILLED to submit some entries. Can you submit more than one post? How the heck am I supposed to choose? Wow - very cool. Looking forward to it. These entries are awesome so far and I just LOVED the book!! hi, i am a publisher from Türkiye. i sent you e mails. did you receive?